In the B2C space, influencers appear to be everywhere. 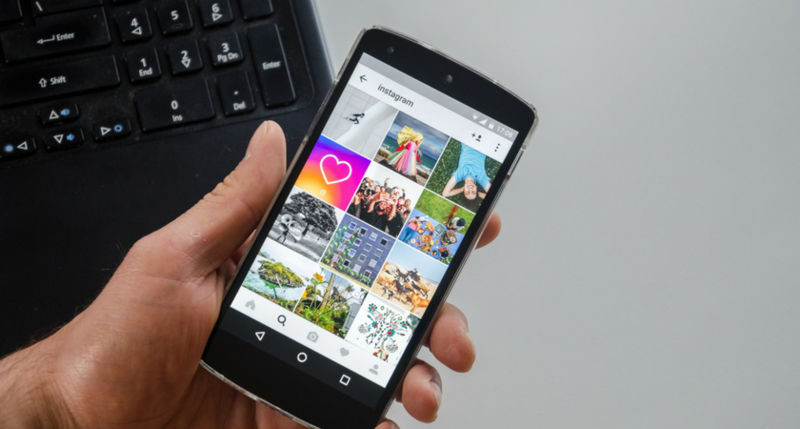 Besides traditional media, you just have to take a quick scan of Instagram, Snapchat or even YouTube to find everyday people using “influencer” to describe themselves in their bios. In the B2B space, on the other hand, finding the right voices — and assessing their true value — is getting increasingly complicated. Identifying and connecting with key influencers was cited as the top challenge (57 percent) to implementing an earned media strategy. Other responses that pointed to greater prioritization around influencers came in measuring earned media, with 26 percent citing influencer identification as an ROI challenge, and 29 percent of respondents prioritizing an influencer database as a key area of investment. According to Hally Wax, principal at MIX PR in Seattle, digital channels may have created more avenues for influencers to share stories, but they’ve emerged at the same time that many trade media titles have gone through major restructuring. “There’s fewer reporters at these tech and business publications, and those that are still there are covering more beats. You can now see one person responsible for five, six or even seven topic areas,” she told The Citizen. This makes it more important than ever to develop a close relationship with writers and editors to ensure you fully understand the scope of what might interest them, she added. Traditional media, including freelance writers, are probably still the greatest single influencer, in an organic marketing sense, said Miles Pollock, managing partner at Toronto-based Strategic Ampersand, along with industry analysts and bloggers. “End users,” or business executives who create their own content, might also influence their peers. End-user influencers aren’t just writing on LinkedIn, however. Wax said evaluating the channel they use can be as critical as looking at their professional credentials. Even once you find a B2B influencer and successfully pitch them, PR pros are still tasked with providing some kind of reporting that quantifies their value back to clients. Wax said many clients still focus on the circulation numbers for media outlets, though that is changing. As much as clients might like it, however, the value of an influencer can’t be assessed strictly with metrics, Pollock said. That’s because sometimes the influence on a prospective customer doesn’t become apparent immediately due to the length of many B2B sales cycles. Check out the full report, Earned Media Influential in Performance Marketing for more data on metrics, shifts in media spending and the integration of earned media in demand gen channels.